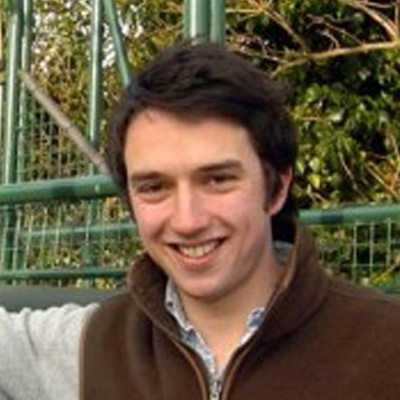 After leaving school, Ben branched out in order to gain further experience, travelling to South Africa during his gap year to work with top trainer Joey Ramsden before achieving a place on Sheikh Mohammed’s highly acclaimed Darley Flying Start scholarship. This took him around the world, including the Curragh in Ireland, Kentucky in America, Sydney in Australia and Godolphin in Dubai, where Ben was taught by the very best in all fields of the thoroughbred industry. Back in England, Ben spent time with Sir Michael Stoute in Newmarket before finishing his course in 2006, where he returned to Middleham and worked as Assistant Trainer to his father, Patrick, for 3 years. Since starting training, Ben has gone from strength to strength, with 2017 being his best year to date, with 11 winners on the flat, 4 winners over jumps, and record prize money under both codes. A small yard with the capacity for 40 horses, each horse is guaranteed individual care and attention, something that can never be undervalued with these finely tuned athletes!